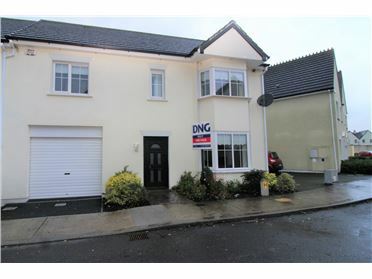 DNG Kelly - Your Local Nationwide agent bringing to the sales market this well presented 2 bed 2nd second floor apartment. 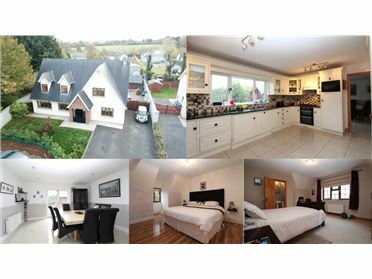 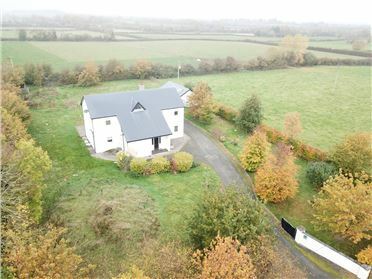 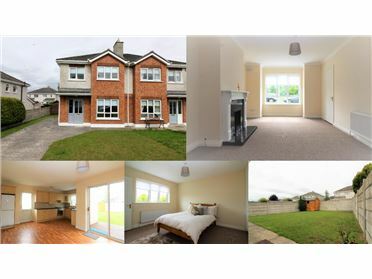 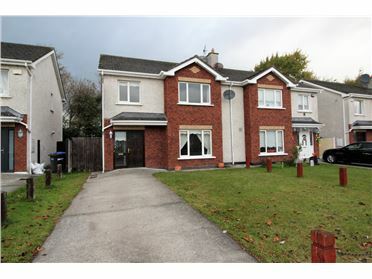 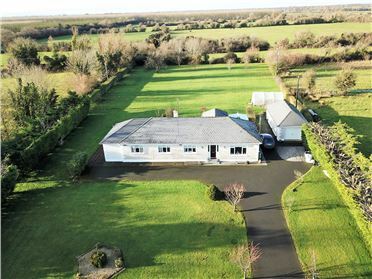 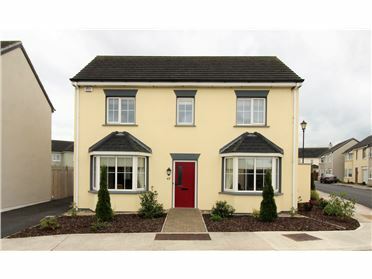 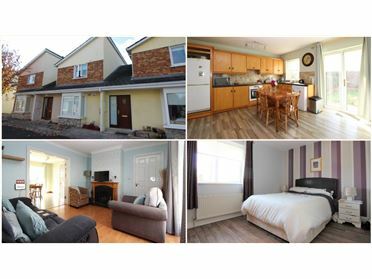 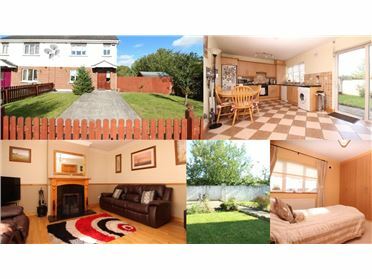 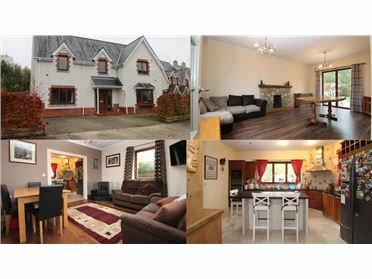 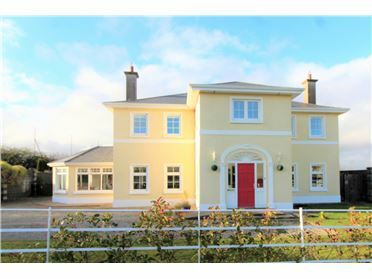 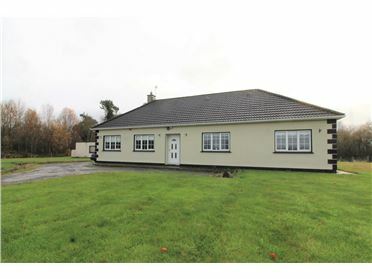 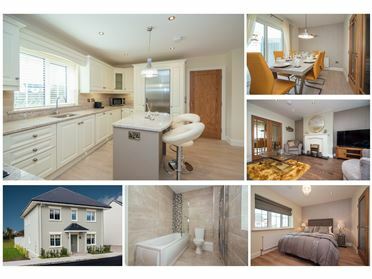 Conveniently located in the heart of Portarlington town centre within walking distance of all amenities including shops, chemists, bars, leisure centre, park and train service. 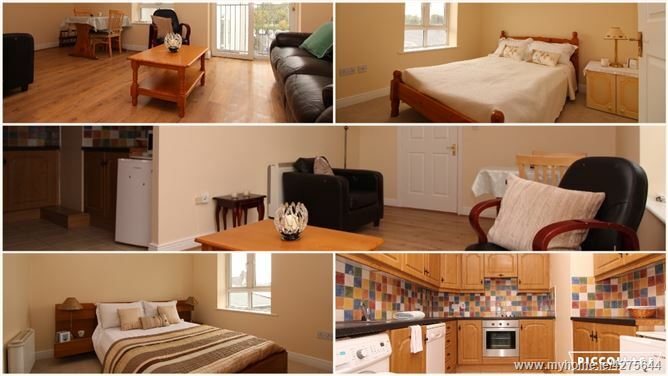 This apartment is situated adjacent to a free public car park which also contains the bus stop for the green bus service offering transport to Kildare village, Newbridge, The Red Cow Luas stop and Dublin Airport every hour. 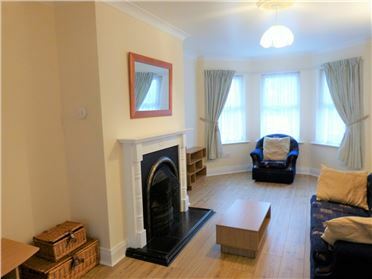 Accommodation include Kitchen, Living room, bathroom and 2 double bedrooms. 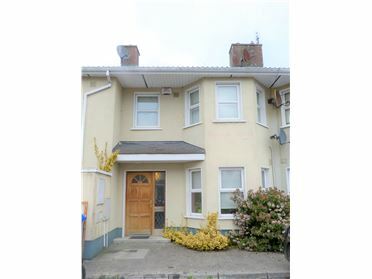 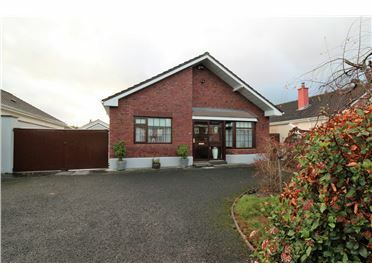 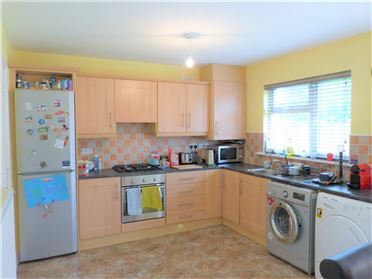 This property comes to market in excellent condition throughout and viewing is highly recommended.